Fantastic Location! 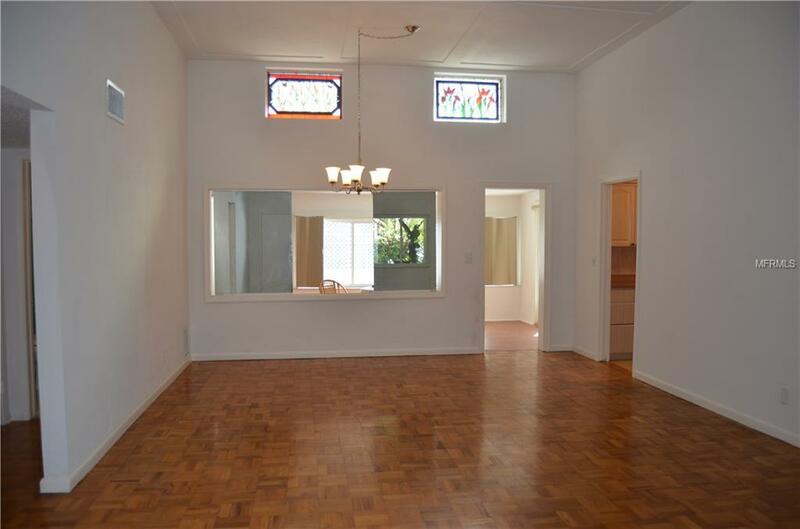 Mid Century home high ceilings 12 ft. You will be shocked at all the space and room sizes. 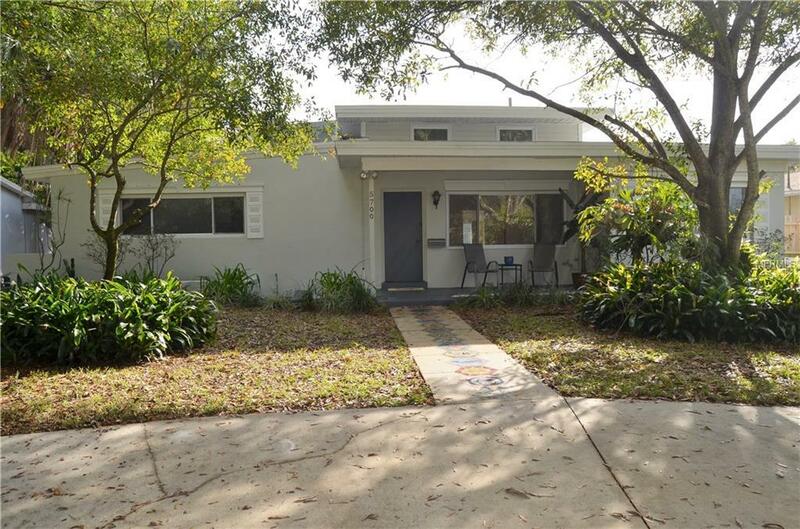 Near Vibrant downtown, Tampa Airport, Clearwater Airport, theaters, Mall, Hospitals, walking distance to churches. 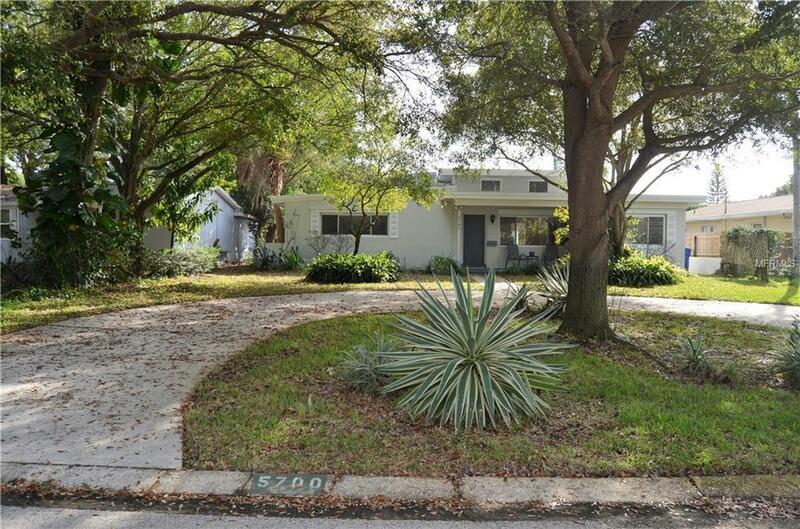 This home has a unique floor plan with high ceilings that giving you the wow factor when you walk into the front door twelve foot ceilings, and open floor plan, lots of windows, saltwater pool, 2 car garage, Kitchen was renovated in the late 90's. 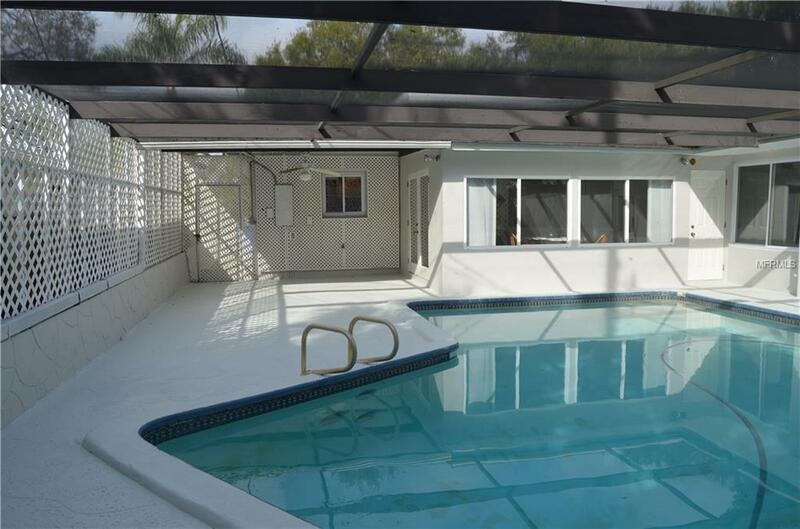 Plenty of space for a growing family or a person who loves to entertain! New roof new flashing and new metal only 6months new. New master bath, new ac wiring, 220 electric, new windows, new pool pump, home has just been painted inside and outside. Rear alley access to enter garage. A oversized circular driveway. This home also has a mud room, storage room. The dining room is oversized and has lots of windows overlooking the pool. If you want a pool table room or a gym in your home the bonus room would fit both. Just a short drive to the most beautiful beaches in the world. Call today this home is a one of a kind.